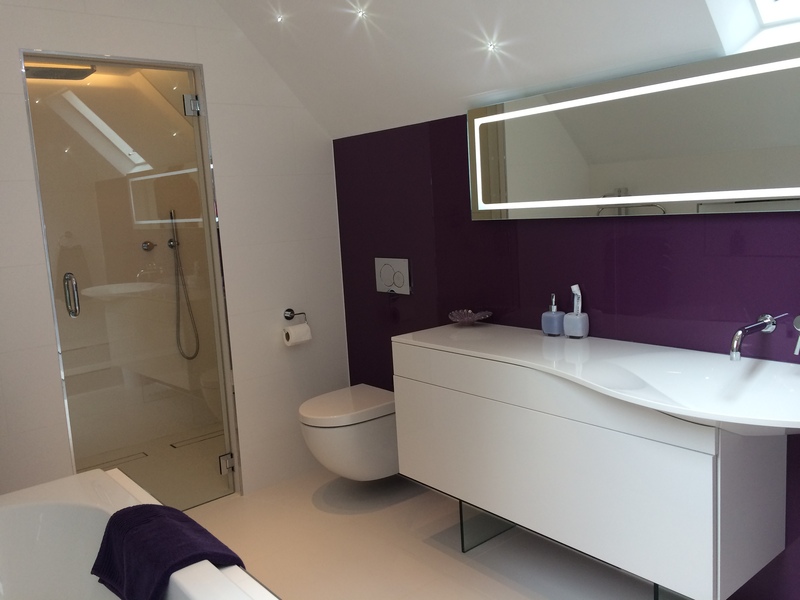 We are renowned for our beautiful loft conversions in Milton Keynes, St Albans, Harpenden, Leighton Buzzard, Beaconsfield, Chalfont St Giles, Gerrards Cross and Bedford. We work with the very best architects and designers to create the most lifestyle enhancing conversions that maximise the space you have available. When you need extra space for your home in Milton Keynes and St Albans, sometimes, the only way is up. We can turn your loft into a superb, practical living area. We will help you maximise the potential of the space available and no matter what height the pitch of your roof is, our clever designers and architects will manipulate it to ensure your loft conversion results in a fully usable and stunning room. We work with the most incredible designers and architects who have extensive experience in converting all sizes and styles of space into practical and beautiful rooms. They will work with you to create a space that will meet your needs and will give you many years of pleasure. Whatever the purpose of your loft conversion, be it a bedroom, living room, office or simply a hideaway from the stresses and strains of daily life, our designers and architects will take this into consideration, maximising the potential of the space to achieve your goals. Our standards are impeccable. We have an incredibly skilled team of builders and craftsmen who take immense pride in their work. They have many years of experience behind them, and know how to manipulate their materials to create the perfect finish. 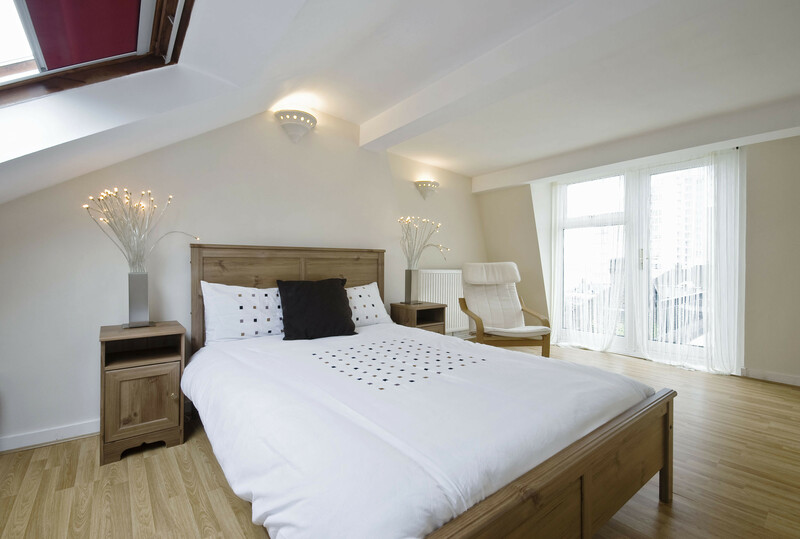 They will ensure that the loft conversion we create meets the very highest standards, using only the best materials. Our team are so conscientious that they will make sure that every detail of the build is exact, so that you can be confident that you will have a long lasting and high quality finish. We have a superb health and safety record that we work hard to maintain. At all times, we will ensure the highest safety standards are being met, whether that is in the building works themselves, or in our care and consideration for you and your family. Our team will tidy up after themselves as they go, ensuring that your home is left neat and safe each day of your build. They will not leave tools or materials lying around, which might create hazards or cause accidents, they will keep them on the build site and ensure they have been safely secured at the end of the day. The construction projects we undertake adhere to building regulations and always pass inspection, enabling you to be confident that the property renovation is safe, secure and offers superior quality. We will even communicate with Building Control on your behalf to save you time and effort, handing you your certificate once it is received. One of the many benefits to our customers is our clear and honest pricing structure. You will receive a quote from us that details all aspects of the total price so that you can make an informed decision. Our loft extension prices in Milton Keynes are incredibly competitive and offer superb value for money, so we are sure that you will be pleased with the cost-effective quote we provide. For more information, contact us and our friendly and helpful team will discuss your loft conversion ideas before providing you with a free, no obligation quote.